Alyssa Humphries Stewart began her education in the theatre, earning a B.F.A. in Design from Baylor University with an emphasis on Lighting Design and Scenic Painting. After working for Maine State Music Theater she went to graduate school for Architectural Lighting Design earning an M.F.A in Lighting Design from Parsons the New School for Design. Her master’s thesis on the integration of light therapy into the design of mental health care facilities won the Illuminating Engineering Society of New York Thesis Prize. Alyssa has worked for twelve years as an Architectural Lighting Designer in New York City, Houston, and then Dallas-Fort Worth on a wide range of projects including retail, mixed use residential & retail, high rise residential, single family residential, restaurants, healthcare, urban planning, transportation, civic, and museum. Alyssa has been awarded three IES Illumination Awards of Merit and five Dallas Section IES Illumination Awards. She has served as the President of the Dallas Section and as a Board Member of the Dallas and Fort Worth Sections of the IES and was the IALD Dallas Chapter Coordinator for five years. 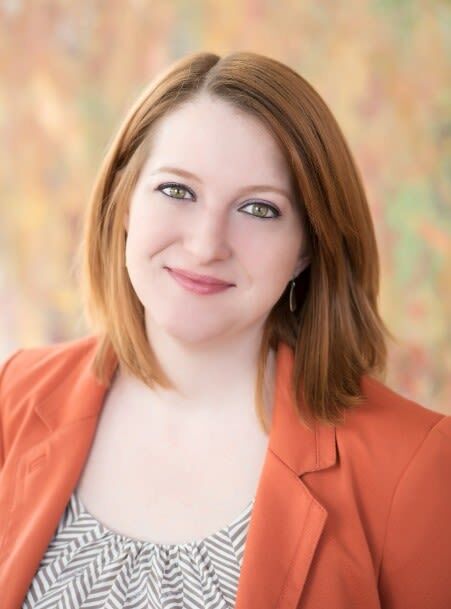 Alyssa is also the Director of the Center for Lighting Education at Texas Christian University where she endeavors to teach the next generation of architectural lighting designers.